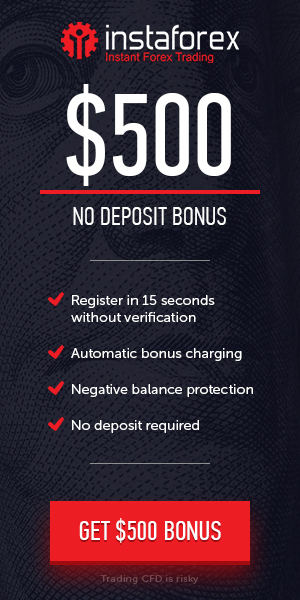 OctaFX Brokers announced 50% Deposit Bonus (each deposit) to all new and existing clients. This is your way to the largest and most liquid market which has become the main source of stable income for many traders around the globe. Finally a real Bonus you can actually withdraw! Not Just by trading but even by referrals. 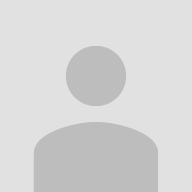 Why not contact your account manager to discuss the best option for you. Don’t waste time and take advantage of our unique offer before it’s over.